Have you had those moments where people keep recommending that you start watching a certain show? Everyone thinks you’ll love it, but you resist jumping on the bandwagon? 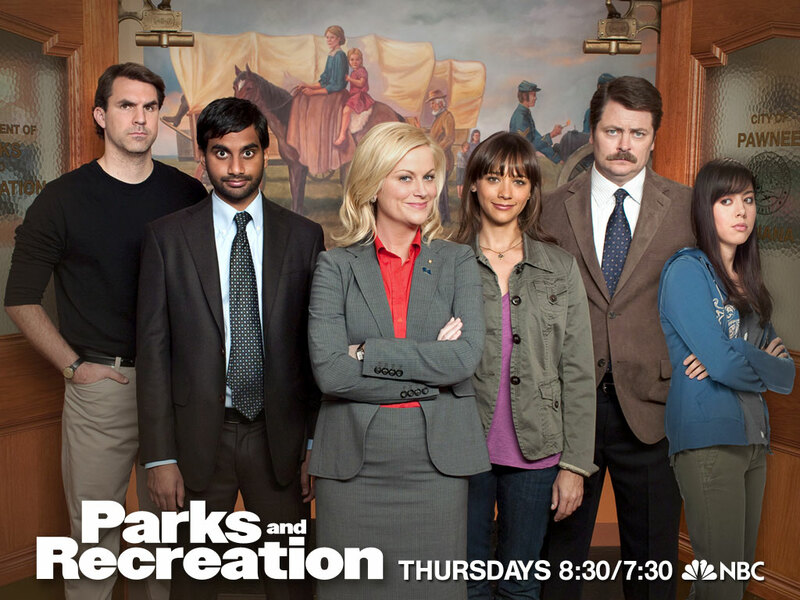 Everyone told me how much I’d love Parks and Recreation. I don’t know what stopped me. Maybe my desire to watch a movie as opposed to getting hooked on yet another TV show. But Parks and Rec is the perfect 20-30 minute break from my day. It’s witty, the characters are surprisingly realistic, and the actors are truly some of the best comedians on TV. 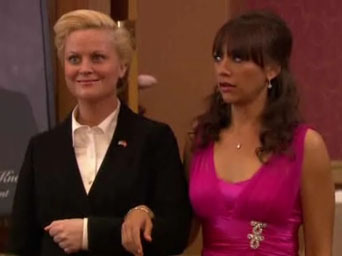 I’m not sure what my life would be like without Amy Poehler, but I think it would be a sad, sad place.